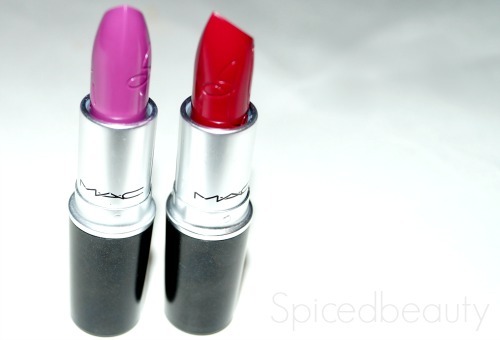 I'm so happy that I got everything in my MAC order! 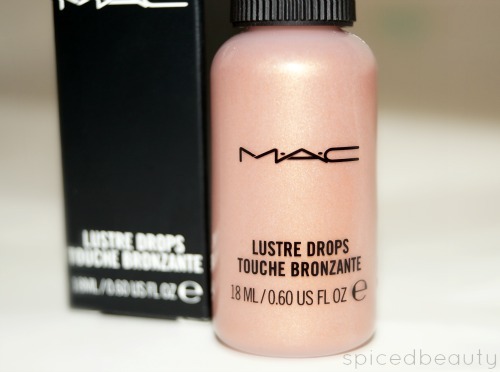 No issues at all other than waiting (what I feel like forever) for my lustre drops. It's soo gorgeous. The perfect rose gold that suits every skin tone. There is a fine glitter in the drops that looks really pretty when it is hit by the light! 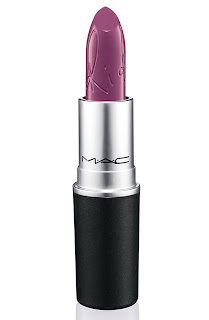 Anyone else guilty of trying another product before finishing the one that you started? I am. As a beauty blogger, it's the usual but I totally need to do better. I will try to finish at LEAST three products each month. Keyword TRY. This month, I finished three products that I would recommend. I can't believe I didn't try these earlier! They are different than the regular strips because they are formulated with tea tree oil, menthol and witch hazel. You can feel them as they work. I feel like I need these in bulk! I personally prefer to remove my makeup first with a towelette then wash my face. To save money, I usually tear them in half. The formula contains moringa seed extract which helps remove impurities and improve skin texture. I'm always on the hunt for a good shampoo! This formula contains no paraben, silicone or dye. After using it my scalp is clean and my feels soft. Plus it smells really good. I was so happy when the box arrived at my door step. After hearing comments on twitter about orders getting cancelled, I was concerned that I would not be able to get my hands on these babies. On the left we have RiRi Boy & right is Heaux. This post was just for swatches. Nail Art is really popular right now. Sometimes you don't have to ability or patience to get the look that you want. My answer is always nail stickers when I am in a bind. 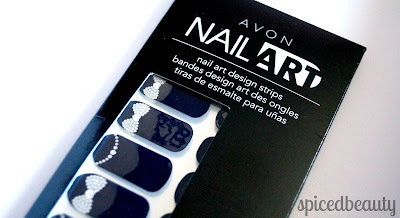 In July, Avon will come out with a unique bunch of nail stickers called AVON Nail Art ($10.00). Probably the most intricate designs that I've seen in a while. • Create salon-style nail art at home with no dry time! • Dress up your nails with the hottest new appliqués. • Easy on, easy off nail fashion. • Won’t smudge or rub off. 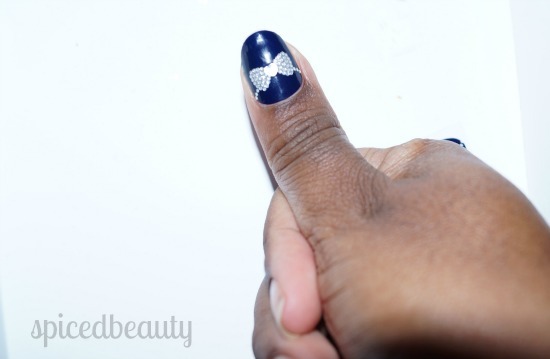 I fell in love with a nail sticker called the Bows For You. 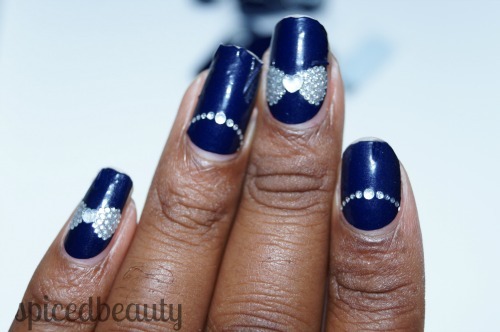 It's a deep navy blue with little diamonds which form a bow. Out of all the appliqués I've done, this one gave me the most compliments because of the details. I would be in meeting and I'd have to stop and explain my nails because people were staring! All the stickers are on a clear background and you have to put your nail underneath the measure which sticker would work for you. I prefer my nail stickers to be individually wrapped because I feel like its easier to measure which size fits my nail. I usually cut around the sticker strips off in to little blocks so I can determine which size works best. When I removed the stickers for the first time it was very tricky! They pretty much rolled up on me and I didn't know what to do. Patience is definitely a virtue with these because if you go fast you'll end up messing up a full hand. When filing your nails, I would recommend using a file that is pretty dull. If the file is fresh, it's rough on the tips. Please see below- First hand the sizing was off. They lasted a long time. The only thing that I had was some wear on the tip which I expected. Really easy! All I did was peel them off and soak my nails. I looked underneath and it did not take any of my nail enamel with it which that is a really good thing. I wish that I had gotten the hang of these earlier. Next time I'm definitely going to go slower, use a dull nail file and measure up each nail ahead of time so I do not mix of any sizes. Starting June 11 to June 27, the NIVEA Haus will be in Toronto where visitors can get a free skin analysis to learn about their skin type and receive personalized expert advice, product samples, surprise giveaways and more. Following the stop in Toronto, the NIVEA Haus will be visiting Calgary, Edmonton, Vancouver and Montreal. So be on the look out! 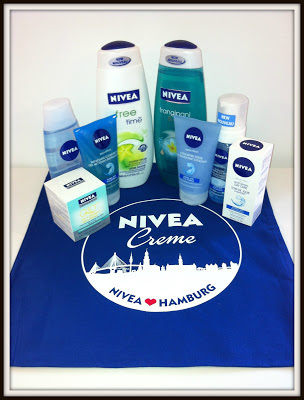 NIVEA is pleased to offer ONE Spiced Beauty reader a NIVEA Summer Skincare Giveaway in celebration of the brand’s NIVEA Haus mobile pop-up centre! Right in time for my birthday month! My gift from me to you. The prize pack is valued at approx. $85 CDN and includes a great assortment of NIVEA products to help you get your skin on tip-top shape for summer. I expect you to attend more bbqs, dates and pool parties! For the full NIVEA Haus schedule details, visit www.nivea.ca. June 18, 2013, starting at 12 EST in North America. I loved Riri Woo and I can't wait to get my hands on the rest of the collection. On top of being obsessed with hair, accessories and makeup my other love is nail polish. 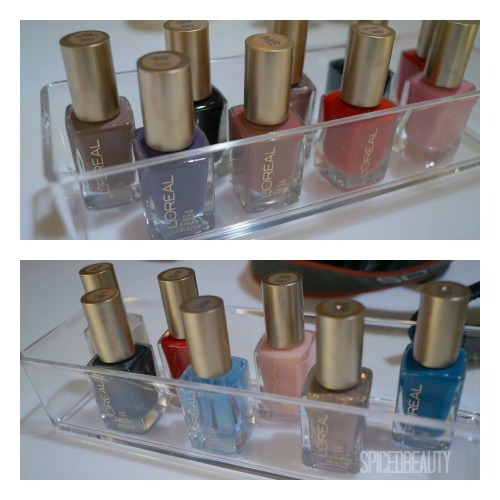 Back in May, I had the opportunity to go to a L'Oreal Paris nail event. At the event we had the opportunity hear from celebrity manicurist Tom Bachik. He shared the current trends and new L'Oreal products. This year there will be a strong emphasis on nail art. Nail art is the best way to spruce up your nails and really really attract attention. Look out for texture, rich tones and matte nails. Everyone loves a unique top coat. It's easy to do it and it doesn't require a lot of "precision". 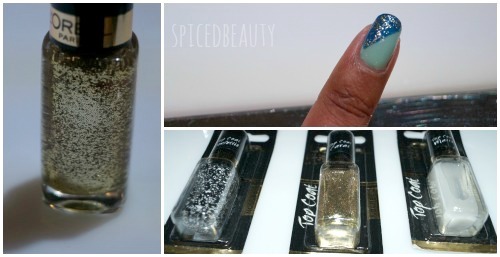 L'Oreal has new topcoats called Colour Riche Nail Top Coats ($6.99 CAN) coming out July. The top coats range from a Matte velvet to a true gold glitter. One of the most popular items at the event was the L'oreal Colour Riche Nail Lingerie ($9.99 CAN). 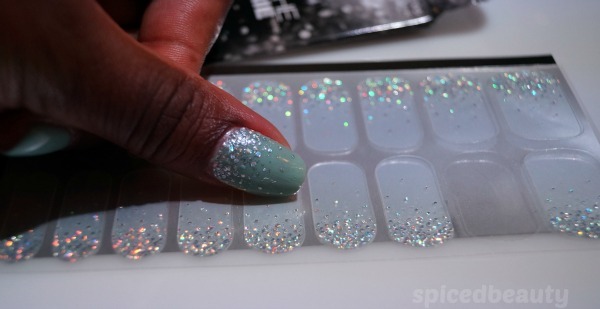 These are nail stickers that have a 3D texture.They can be used on their own or on top of a polish. Tom told us a great trick that I want to share with you! He told us that you can apply a clear gel polish over the nail sticker and cure it under a UV light and it will last even longer. For the ladies who have no time to spend on their nails, L'Oreal now has a press-on styles. They are called Colour Riche Nail Press-On Couture ($14.99 CAN). Yes press-on nails are back and hotter than ever! There are eight new styles thats come out in July. Lastly, I should mention that there are nine new shades from L'Oreal Color Riche ($6.99 CAN). 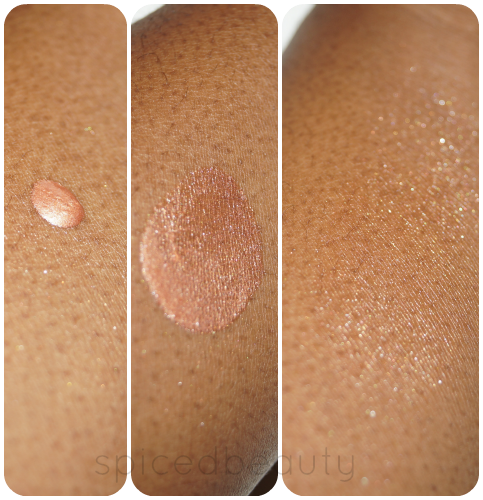 These are beautiful rich tones that are popular all year around and work for every skin tone. 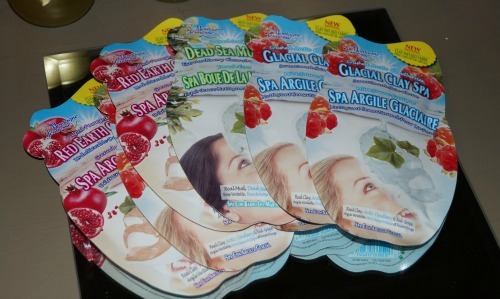 Last May, I had the opportunity to go to the Montagne Jeunesse Glacial Clay Spa Masques event hosted my FarleyCo. I've been a long time user of the masques and couldn't wait to hear about the new line: Glacial Clay, Red Earth & Dead Sea Mud Clay. Glacial Clay, sourced from Canada’s Northwest Coast, cools, rehydrates and clears pores deep down to remove impurities. Sourced from the glacial heights of Scandinavia, nutrient-rich anti-oxidant Cloudberries is an anti-oxidant that soothes the skin and high in nutrients. 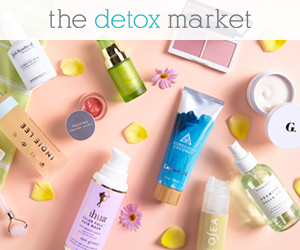 Prepare your skin for a truly incredible, fresh pulped and juiced, deep cleansing journey. Montagne Jeunesse has infused Mediterranean Clay with suitably spicy Cinnamon and pulped Pomegrantes to protect. This juicy boost will captivate your skin and senses. Breathe life back into skin with intensely invigorating & revitalising Dead Sea Minerals. We’ve harvested the oceans nutrient rich Seaweed & Kelp right from the source - A satisfying boost for thirsty skin & then some! These products are $2.49 CAN and all vegetarian friendly. 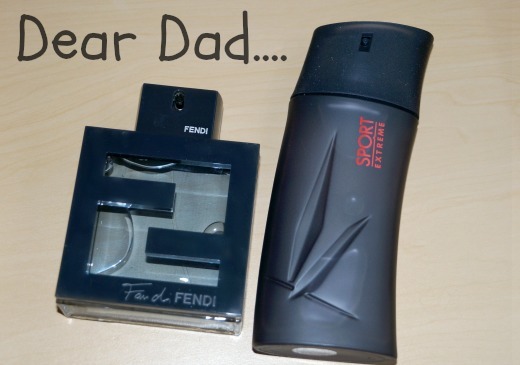 I love floral scents for the summer because they are light and not over powering. 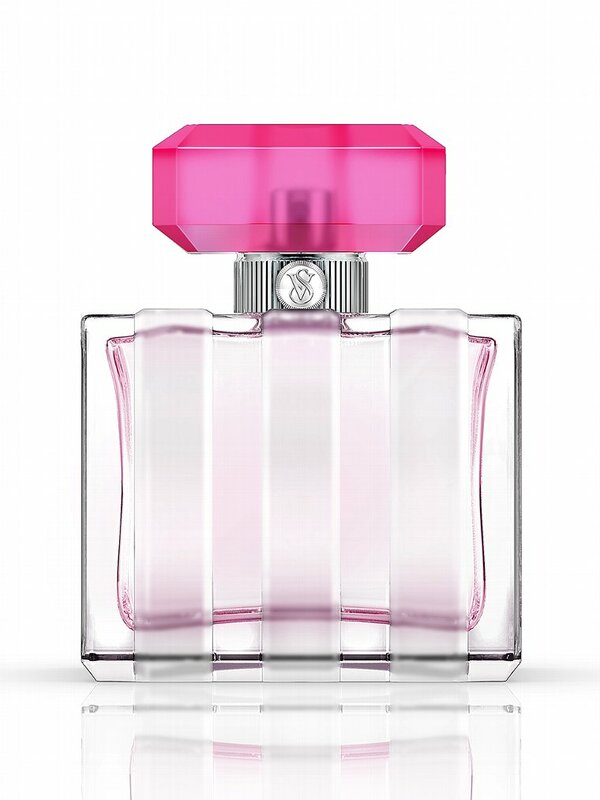 One of the scents that I have in rotation at the moment is Fabulous by Victoria Secret ($65 USA). 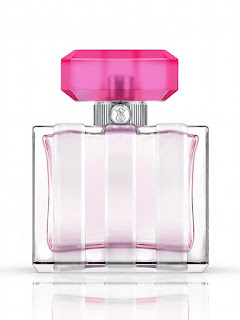 This fragrance is very feminine plus can also be purchased in a body cream and lotion. For the nights when it's hot but there is no sun out, you need a product to keep you matte. 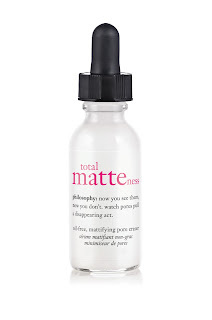 Total matteness from Philosophy ($40.00 CAN) would be one of my picks. A serum designed to instantly refine the appearance of pores and improve the look of pores over time. Tip: A little bit goes a long way. I made the mistake the first time to use a lot and once it dried it didn't "stay" on my face. 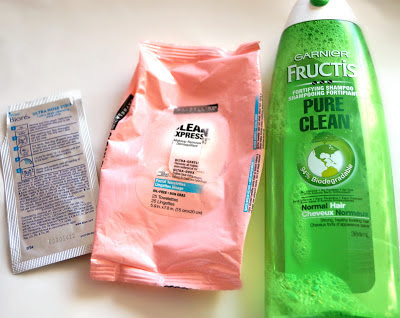 I just washed my face and tried it again with least product. No problems! Visibly reduce the size and appearance of pores with this powerful, mattifying serum. Lentil seed extract helps support the pore wall, making pores less apparent, while salicylic acid helps remove build-up of dead cells around the pore wall, brightening their darkened appearance. Natural bamboo extract helps absorb excess oil and control shine for a soft-touch finish. 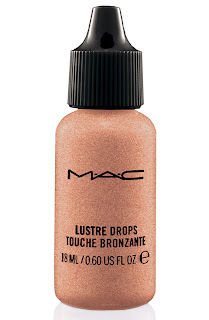 This serum can be used as a primer. Use it on dry skin for the best results. Which one of these products would you want to try? 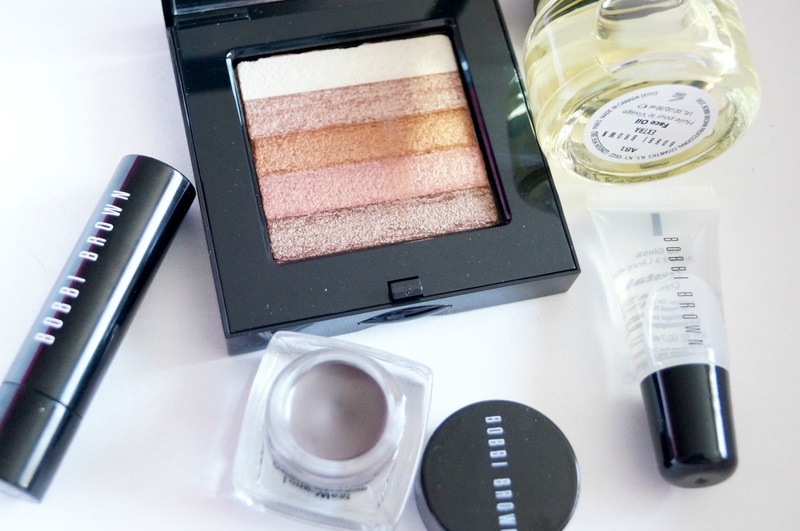 One makeup line that everyone should have at least one item from is Bobbi Brown. I was introduced to them years ago by a college friend. 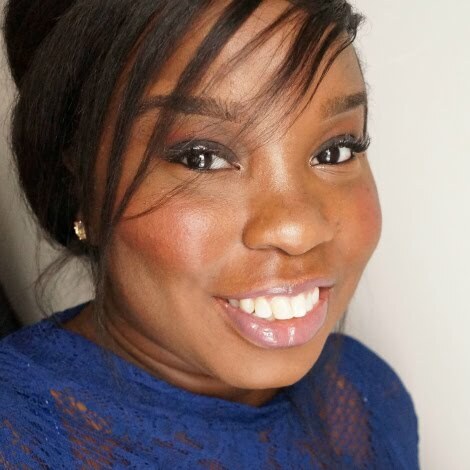 One of the biggest pros: They have an extensive foundation range- shades from ivory to ebony. This summer I will be trying my best to use the least amount of makeup I can. Let's be honest... 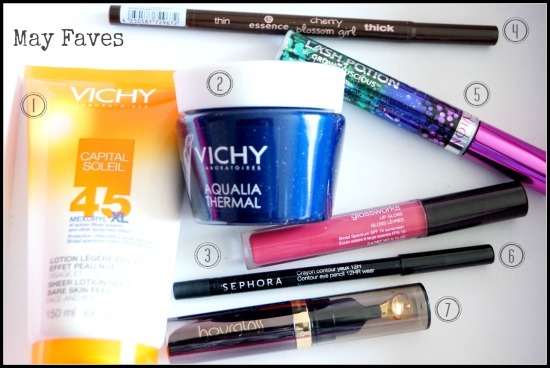 The nights are really hot and the last thing you want is your makeup slipping off! I've seen it and it's not pretty. 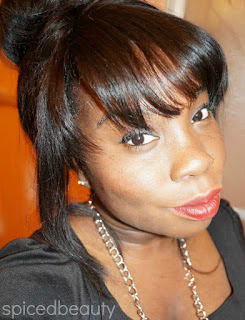 Highlight- Bobbi Brown Shimmer Brick in Bronze. This post was on Fashion magazine - Beauty Panel. I kept my look to a straight minimum in May. I was soooo busy with a lot of work at my 9-5. For men and women of all ages with phototypes 2, 3 or 4 who want to protect their skin efficiently from UVA and UVB rays, in an ultra-light dry-touch texture for body and face. I will be speaking about sunscreen a lot this summer! I love this because it applies sheer. I don`t get a white cast when applied. Do you know how hard it is to find a sunscreen like that! This gel-like formula is loaded with Vichy Thermal Spa Water, hyaluronic acid and Aquabioryl for a total hydration boost. These active ingredients act in relay to lead Vichy Thermal Spa Water deep into the skin and skin cells for maximum benefits, lasting well over 12 hours. Hydration is key! Perfect product to use after you exfoliate before bed. *Tip: Wait about 10-20 minutes before you lie on your pillow. 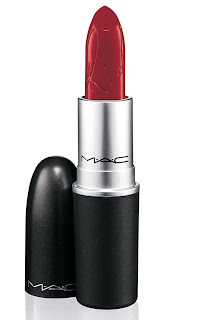 Go from beach to street without a worry with a luscious formula for gorgeous glossy color that helps protect lips from drying UVA and UVB rays. Brilliant shine that lasts for hours. Love! Love! Love this lipgloss! It contains SPF so it protects your lips from the harmful rays. 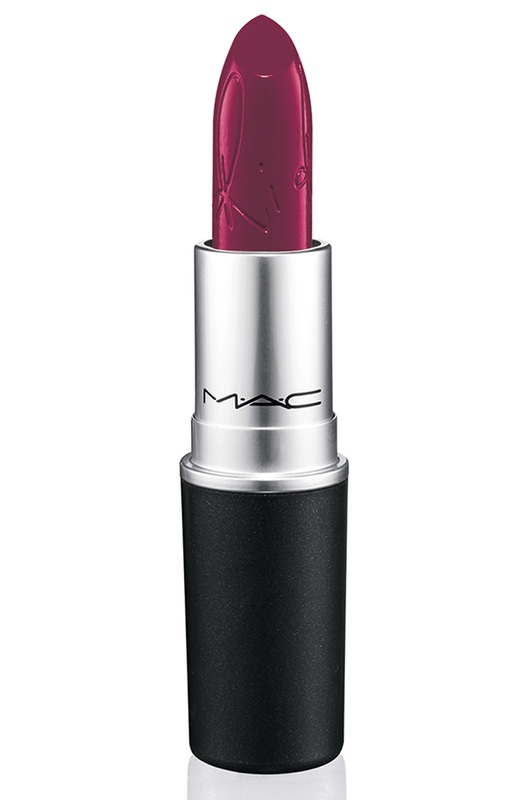 It`s pigmented and has the perfect shine. Yin & yang! both ends of the 2in1 eyeliner let you create beautiful, accurate lines – from fine to broad. thanks to its semi-permanent texture, this eye make-up is extremely long-lasting in a choice of classic black or natural dark brown. This launched back in September and I was sooo lucky to find it on clearance for a $1.00. This stuff does not budge. Honestly it`s the perfect eyeliner! I wish there were more- I`d buy them all. Clump-free lashes! I personally would say that it gives me more volume than length. I apply 3 to 4 coats to get full volume. A waterproof eye pencil with a long-wearing, matte black shade. It`s so hard to find a matte eyeliner that last all day! 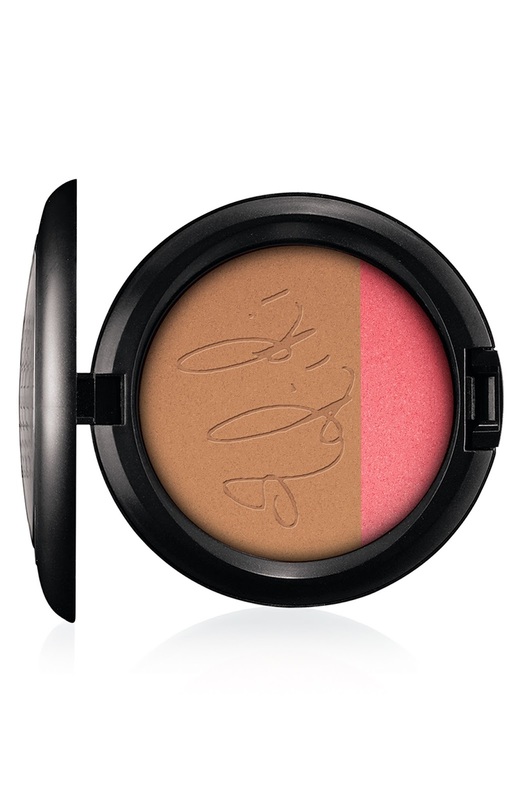 This one is perfect because you don`t have to "set" it and it's paraben-free! A richly concentrated oil blend of cutting-edge actives, botanicals, and skin-rejuvenating vitamins for the delicate lip area. No words can explain how it feels on your lips. It also has opulent 24KT, anti-bacterial, gold-plated tip to create a soothing effect on the lips. I know the price may scare you but trust me it's worth it.